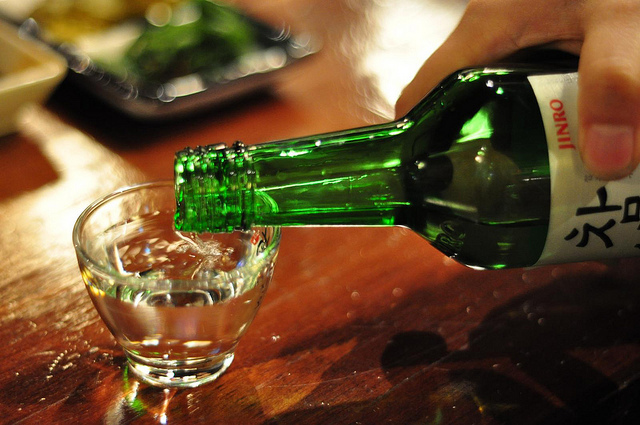 SEOUL, Sept. 21 (Korea Bizwire) — With the Chuseok weekend just around the corner, an increasing number of Koreans are expected to consume soju at home during the major holiday weekend. According to HiteJinro Co., the nation’s top distiller, an analysis of the sales figures of soju sold during the Chuseok weekend over the last five years found that the sales volume jumped by approximately by 37 percent compared to the week previous. The increase rate was, on average, 35 percent for food and drinking establishments and 39 percent for household consumption. 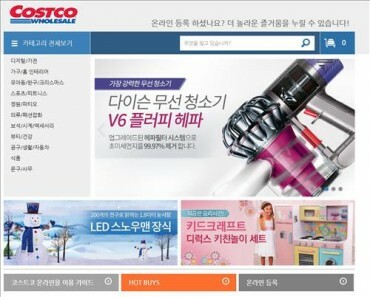 An official at HiteJinro said that the sales figures for plastic bottles of soju increased significantly due to the rise in the number of single-unit households. 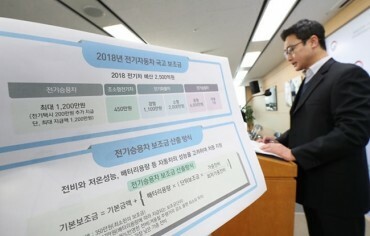 HiteJinro stated that the increase rate for soju was higher in the market for retail consumption compared to sales at food and beverage establishments. Oh Seong-taek, the marketing director at HiteJinro, said that in the past, Koreans enjoyed drinking traditional liquor with their families. These days, however, people prefer to drink soju, a beverage that is normally consumed on a daily basis, during Chuseok.